Skywatch Friday – The blue and white canopy | Highway - the only way ! It’s Skywatch Friday time, folks ! 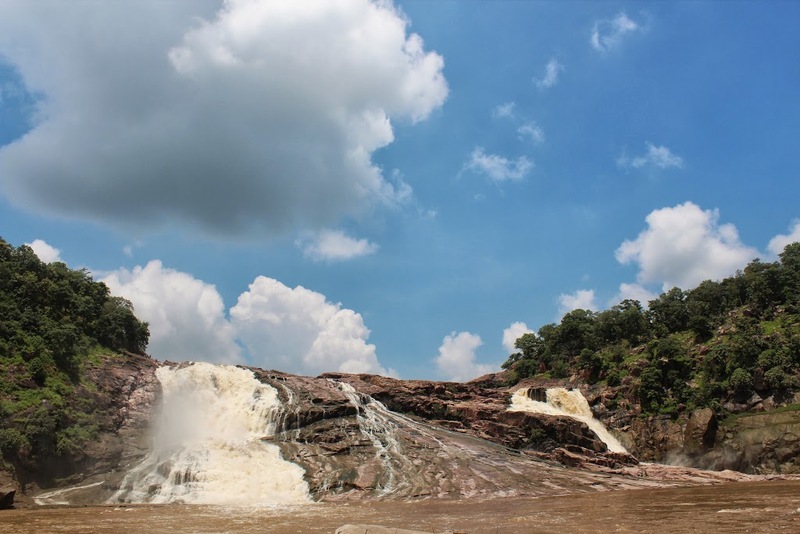 Check out the grand blue and white canopy over the Kuntala Waterfalls, India with green hills and brown rocks, muddy brown water, such bright and beautiful hues of nature ! great capture of the raging water.